Is anyone else having trouble remembering that it is winter?? This unseasonably warm weather has me feeling like it's spring already...in FEBRUARY!! 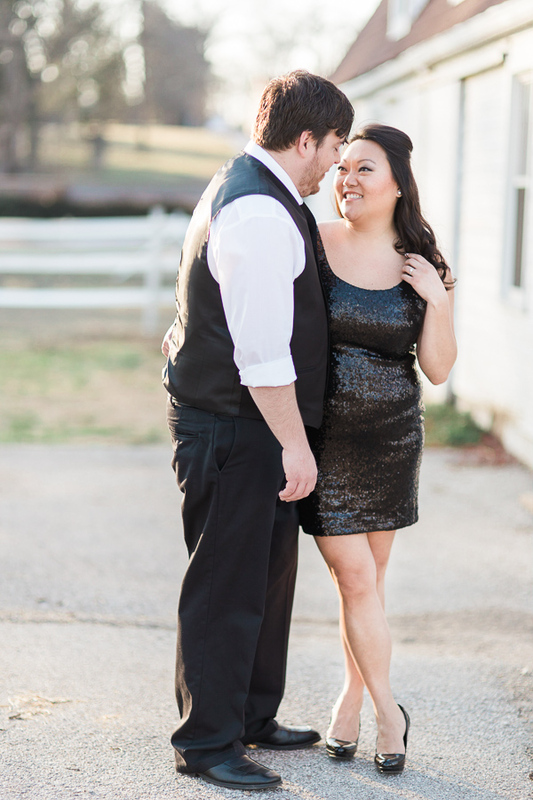 Tanya and Ryan were lucky enough to reap the benefits of this beautiful weather for their engagement session. The sunlight was golden, the breeze was perfect, and the couple was lovely...that is about all we photographers need to make us feel giddy! 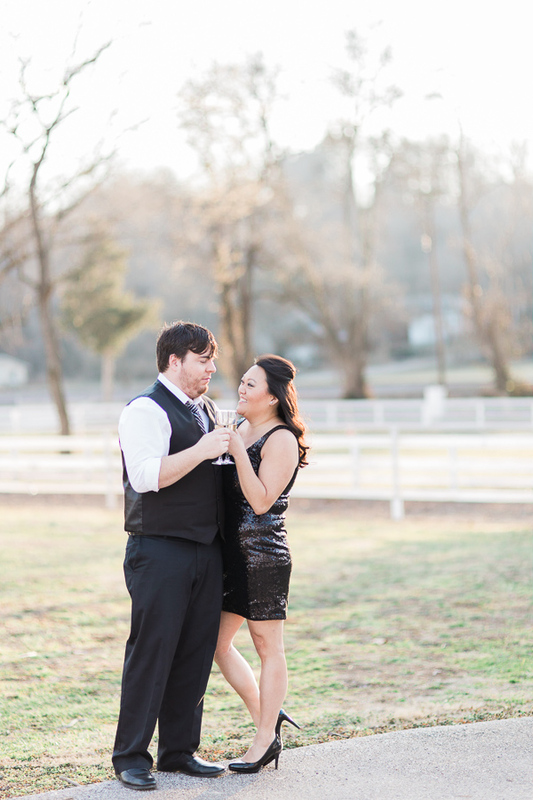 Plus, how great is Tanya's little black, sequin dress she wore? 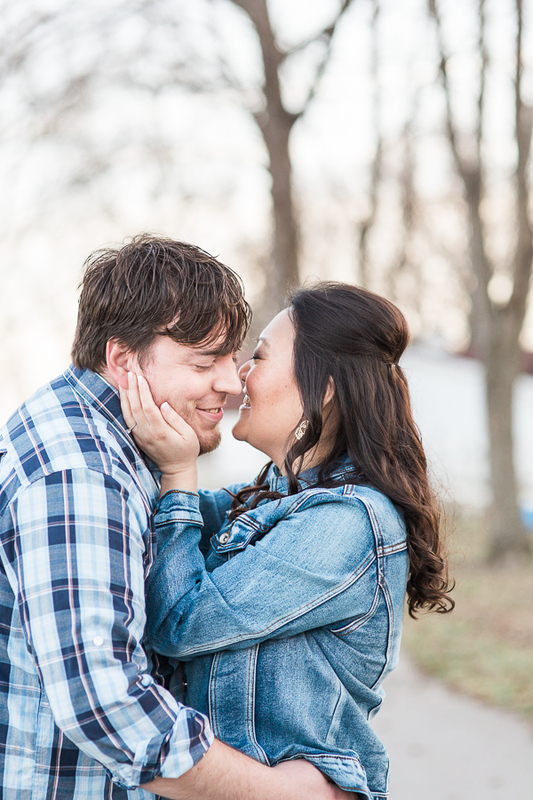 She really poured a lot of time into planning their session and she had some great, personal elements that were super fun to incorporate into our time together. Cheers to you, Tanya and Ryan! 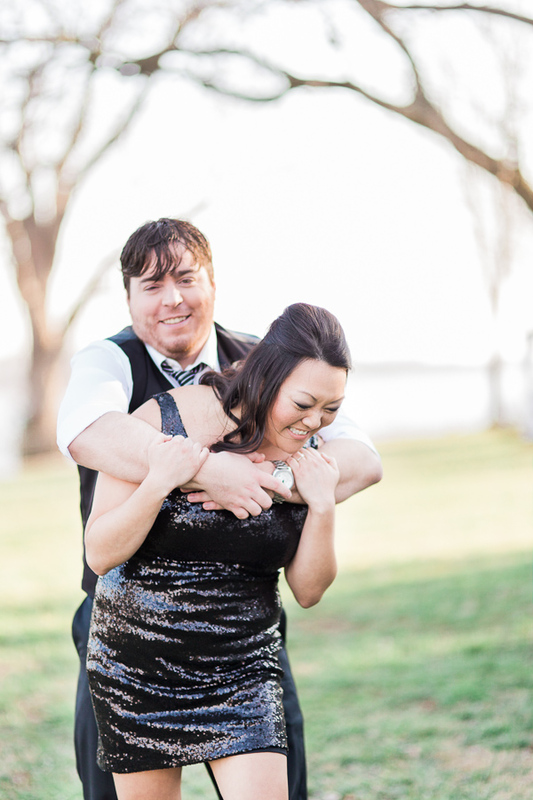 We can't wait to photograph your wedding this year!